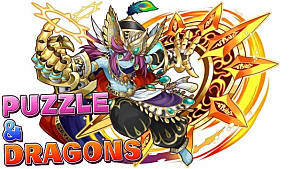 Puzzle & Dragons is a mobile, puzzle strategy game developed by GungHo Online Entertainment for iOS, Android, and Kindle Fire. The main premise of the game is for you to take a team of six monsters (5 of your own plus a friend's) through a series of dungeons. Your monsters can have up to two attributes -- Water, Fire, Wood, Light, and Dark. 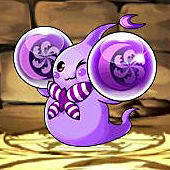 And to attack enemies, you have to match at least three orbs of the same attributes that your monsters have in a familiar match-three puzzle game board. But unlike similar puzzle games (Bejeweled or Candy Crush), you are not limited in your orb movements, but in how long you can move the orb. 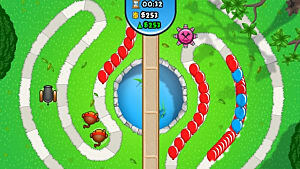 So very skilled players can clear the entire board and make up to 10+ combos. When you're a beginning player, though, starting a new game can be rough. 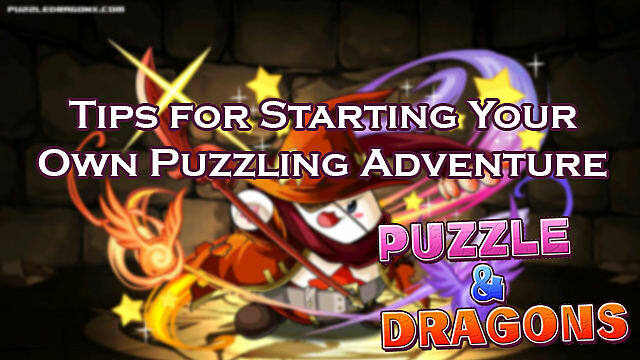 So we've put together this beginner's guide with tips to help you along your puzzling journey! 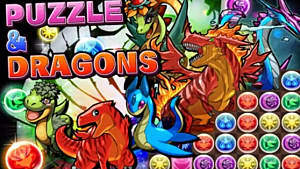 There are several ways to obtain Magic Stones in Puzzle & Dragons -- finish all levels of a dungeon for the first time, participate in special events where GungHo hands them out like candy, reach milestones for the number of days logging in, or spend real money. This tip is directly related to whether or not you want to go the non-in-app purchase (non-IAP) route, or you're willing to fork over some real money on this game. If you're spending real money, you can be a wee bit more flexibile with spending your Magic Stones, but I still wouldn't go wild with it. If you do opt to go the non-IAP route, it's going to be tough. There are so many shiny things for you to spend those Magic Stones on -- from Rare Egg Machine (REM) monsters and increasing your monster box capacity to increasing the max number of friends you have or restoring your stamina. While it may seem like a good idea to spend your Magic Stones right away, it's better to hold off and stockpile them at first. There's a time and a place to use them, which we'll elaborate on more below. 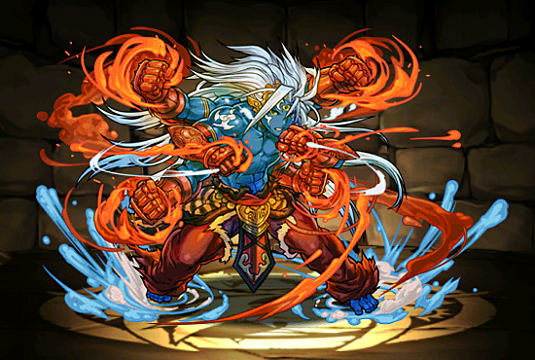 Godfests are events that happen about once or twice a month where the rate to roll certain Gods/Monsters from the REM is increased. There are Godfest-exclusive monsters that you can only obtain during these events, and only a few others that you can pick up from other special occasions. This is where you’ll spend the majority of your Magic Stones, and the main reason why you’re saving them in the first place. 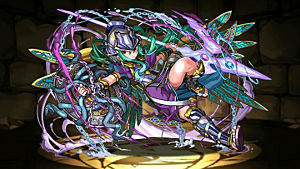 The REM is where you can get the better monsters and excellent leaders for your team -- if the RNG Gods favor you, that is. There is a lot of RNG involved with the REM, so you may not get what you want the first time you roll during one. Be patient -- there will be another just around the corner! Even if you spend real money on Magic Stones, you’ll still want to only roll primarily during Godfests. Box Space: To Expand or Not to Expand? One hundred spaces seem like a lot to start out with, but you’ll find it fills up rather quickly. It’ll be tempting to spend more than a few of your Magic Stones to open up more space -- and this isn’t a horrible use of Magic Stones, because you should open up space when needed. Just don’t go crazy. A good rule of thumb for box space is to have double the amount as you have ranks. So at rank 100, your Monster Box should have 200 space. At the lower levels, you never want to waste a Magic Stone on stamina. It’s not worth it. Your stamina replenishes when you level -- and at lower ranks, you’ll be doing that a lot. 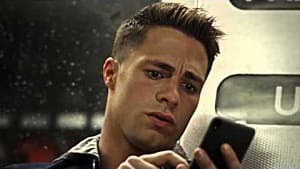 If you’re just shy of your next level, wait for your stamina to replenish on its own until you can run the next dungeon. Even at the higher ranks, using stones on stamina is not a good idea. It can be worth it for some limited-time dungeons or if you’re farming for a particular monster skill, but I wouldn’t waste more than one or two Magic Stones on this. Having a team to concentrate on helps immensely. It means you know what monsters you want to level and evolve first, as well as which ones to evolve. If you don’t have a team yet or need help figuring out a team, there are helpful communities which can lead you in the right direction. 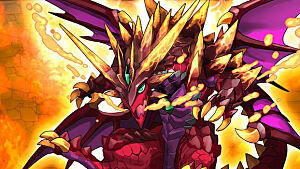 Evolving your monsters allows them to become stronger, but you need evolution materials (evo mats) to do so. You’ll want to save the mats you get through various dungeons (usually the weekday dungeons) or the Pal Point Egg Machine during the Evo Carnival. At really low ranks, you’ll probably want to have only the mats for the team you’re focusing on at first. Once you gain more ranks and expand your monster box, having about five to ten of each on hand will be helpful. This is mainly so you don’t have to go farming for mats when you get new monsters. PAD Hearder is a nifty little site that allows you to track what monsters and mats you have on hand and what you still need. Start using this now before your list of monster gets too large. This site also helps others more easily see your list of monsters when you ask for team suggestions. 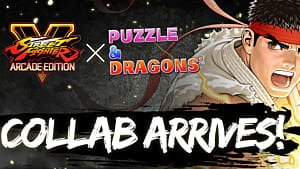 I’m sure you’ve noticed, but there’s a lot to learn about Puzzle & Dragons (PAD), and it may seem more than a little overwhelming at times. Fortunately, there are great communities and websites out there for the game that can help you by answering questions and providing information in the form of news, team building guides, co-op strategies, and friend-finding. Want even more information? Check out these other guides on GameSkinny! Did you find these tips helpful? Do you have any other suggestions for new players you’d like to add? Let us know down in the comments below! 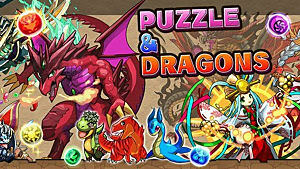 And stay tuned for more Puzzles & Dragons guides!